I have been passionate about cars as far as I can remember so learning how to properly care for them followed closely. 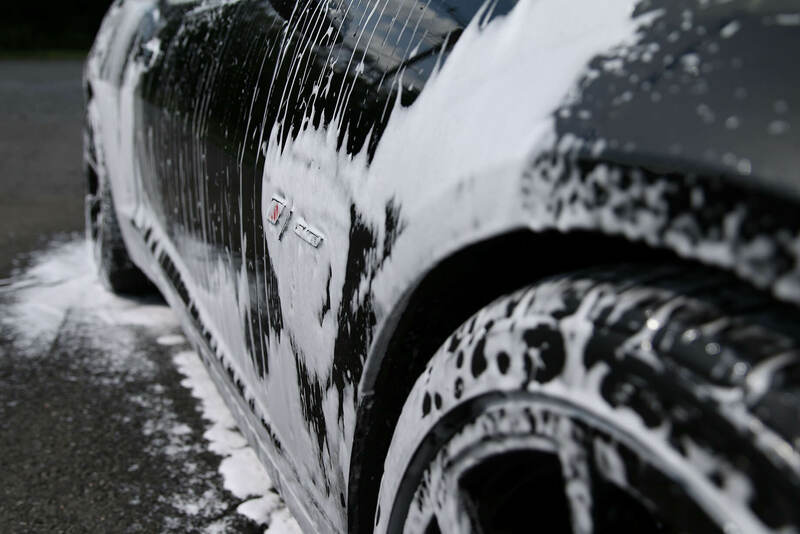 Over the years I have come across numerous car care challenges and learned to tackle them duly. Through trial and error, I have honed my skills and acquired proper tools to detail resultantly. Founded in 2014, I set out to share my passion and knowledge by opening mobile detailing and an online store for detailing products and tools. I wanted to add paint protection film so I got XPEL factory training in San Antonio, Texas. 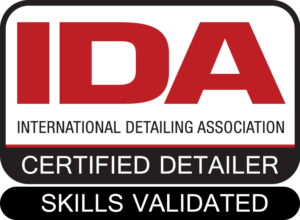 Also, I am a member of the International Detailing Association (IDA) through which I attend various web seminars to constantly keep my self up to date with the latest techniques and tools. Recently attended “Advanced Wet Sanding Techniques” training hosted by Rupes polishers. Completed intense week-long hands-on training with Renny Doyle in March 2018. 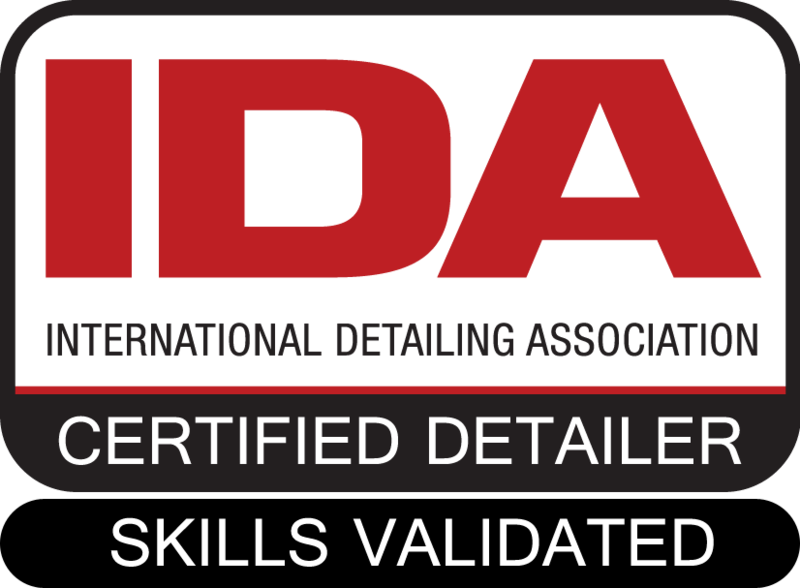 We are Internationation Detailing Association – Certified Detailer & Skills Validated.